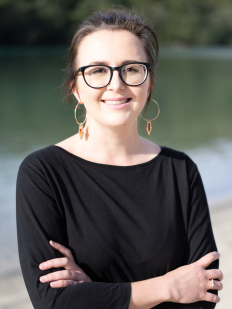 Secure your section in the latest Longreach release 798 m2 (approx) you'll be able to design and build your ideal holiday home or permanent residence to make the most of the Coromandel lifestyle. Downsizing, up-sizing or land bank investment, this stunning section offers an enchanting location and lifestyle near the beautiful Purangi River. 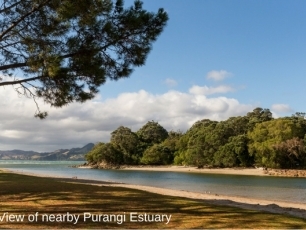 Great for SUP, kayaking, a spot of fishing or collecting pipi at low tide with the kids. 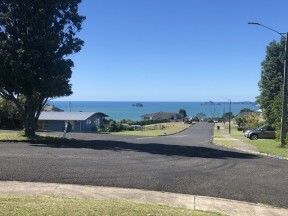 If you're looking for a lifestyle change to escape the big city, but still close enough to Auckland and Hamilton for business trips and to visit family and friends, Cooks Beach is a popular location on the Coromandel Peninsula. Great community, schools, restaurants and family-friendly beach - for creating family memories during the holidays or permanent living. 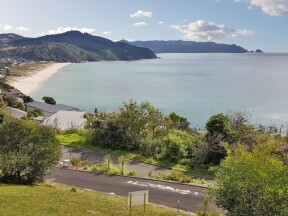 Nearby is the boat ramp with pontoon to make for easier launching, from here, it is a short trip on the boat to the beautiful Whanganui A Hei (Cathedral Cove) Marine Reserve. 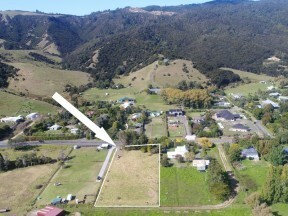 Situated in the popular Longreach Developments subdivision in Cooks Beach on the Coromandel Peninsula. 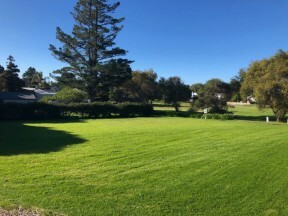 Longreach features native plantings, walkways / reserve to enjoy and a new adventure playground for the kids. Covenants are in place to protect your investment.